In our last post, we talked about the growing issue of e-waste. As new technologies swiftly replace older devices, organizations are wrestling with how to reduce (or even stop) the flow of e-waste and they’re coming up with innovative solutions. New apps are being developed to help combat e-waste. The apps perform a wide range of functions, from connecting customers with local waste haulers and finding current recycling information to multiple guidelines for safely disposing of devices. Precious metals recycling is entering its next phase thanks to newcomer Attero. And a host of other innovative solutions are making the scene or are being readied for prime time. Recycle Your Scanners and Feel Good About Doing Good! Avalon Integration and Zebra are keeping up with the latest trends and innovations to keep outdated technology from becoming an environmental problem. The Go Zebra CASH BACK REBATE program pays you up to $650 when you trade in your outdated scanners and other devices – no matter what brand it is. And you can be confident Zebra recycles your old devices properly, in compliance with the latest EPA guidelines. As an added bonus, Zebra even picks up the tab for UPS shipping. Turn your scanners into cash and do the right thing for the environment. Let Avalon and Zebra help you update to more productive scanners. You get cash in your account while making the world cleaner. Zebra recycles all devices and batteries. They don’t just dump them in landfills. They get disposed of the right way. Get Cash for Your Outdated Devices and get Innovative with Zebra! Technology keeps advancing. Is yours holding you back? 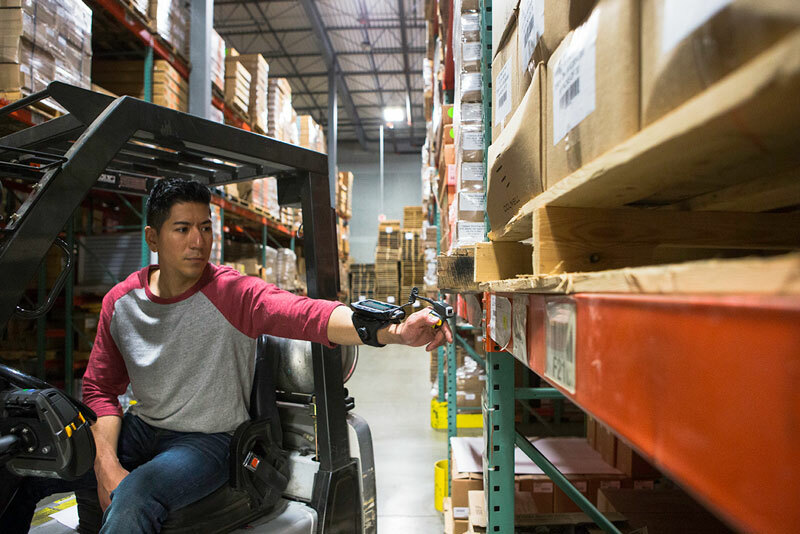 Outdated devices, like scanners, mobile computers, and thermal printers, lack the features that enable maximum performance—which means you’re compromising productivity. Zebra makes it easier than ever to cash in your legacy investment and upgrade to the latest, most innovative, purpose-built technology. Get up to $650 cash back when you trade in your current technology toward the purchase of a new Zebra device. There’s Never Been a Better Time to Upgrade to Zebra and get Innovative! 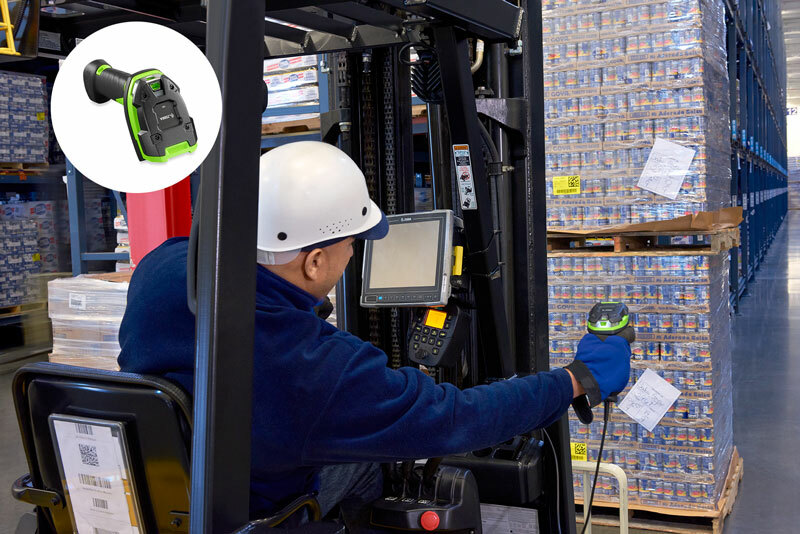 Upgrade now to Zebra’s legendary scanners and make your workers more effective. Zebra: Fast. Accurate. Durable. 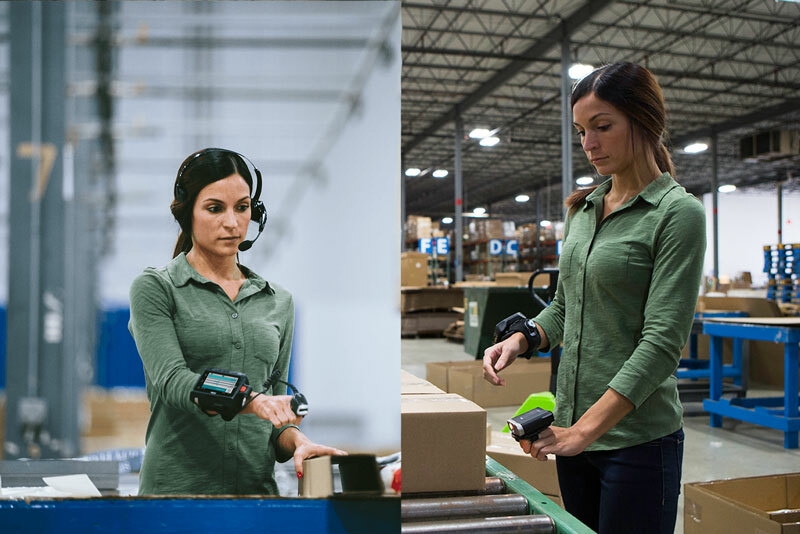 Flexible superior capture of 1D/2D barcodes, photos, signatures, OCR data, and documents — complete with processing to provide a sharp, legible image. Bonus: Deduct Full Purchase in 2018! In the next post, we’ll talk more about what to do about e-waste and how to do the earth favor while you put cash in your bank account.